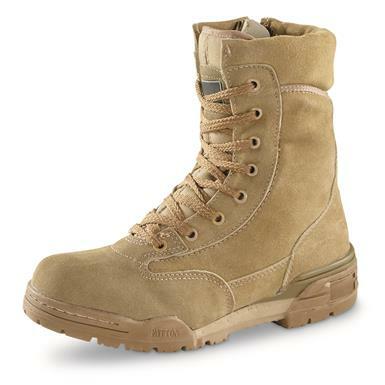 Rugged, waterproof foot soldiers at a great price. 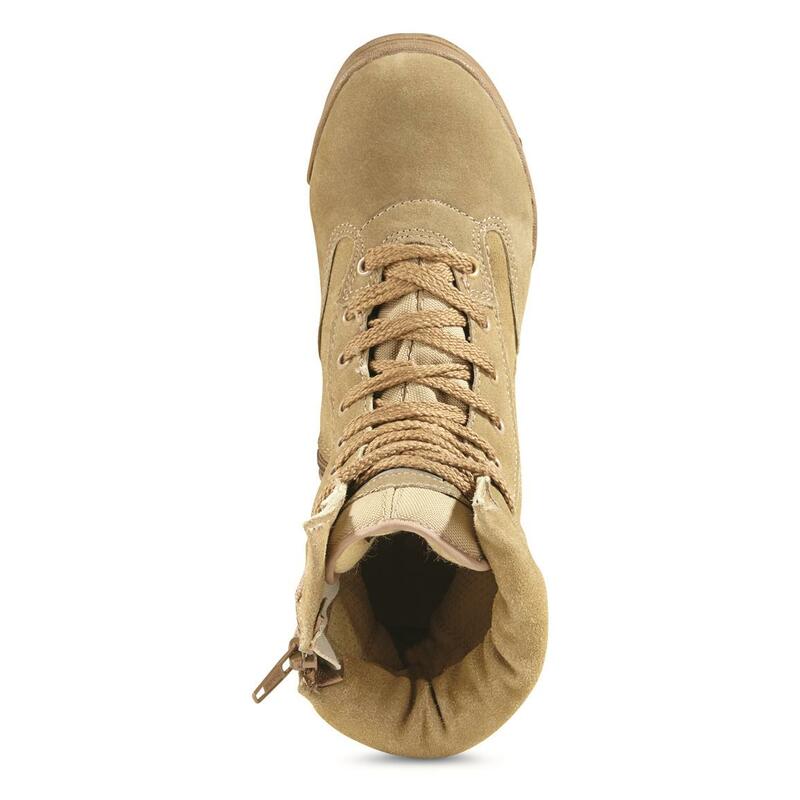 Travel far and wide with these sturdy Combat Boots. 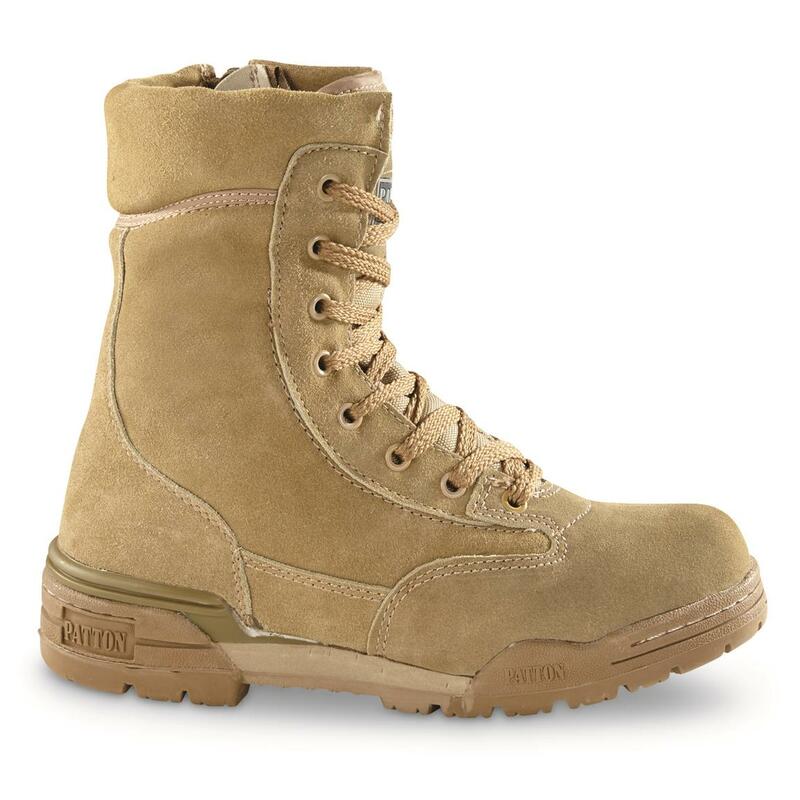 Made to tough Italian military specs, they're built to tread over uneven terrain and swish through swampy puddles. 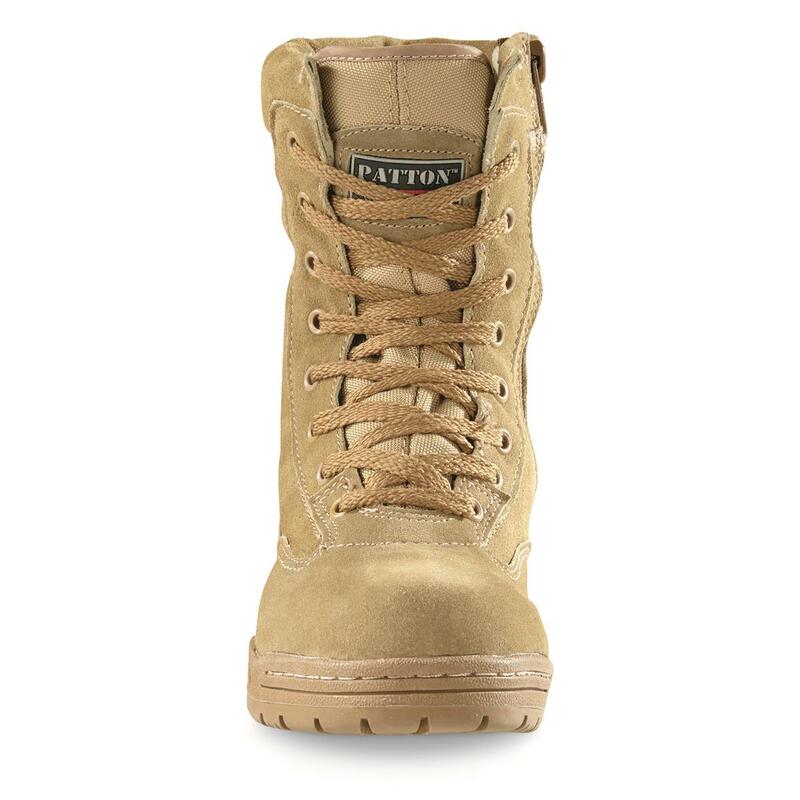 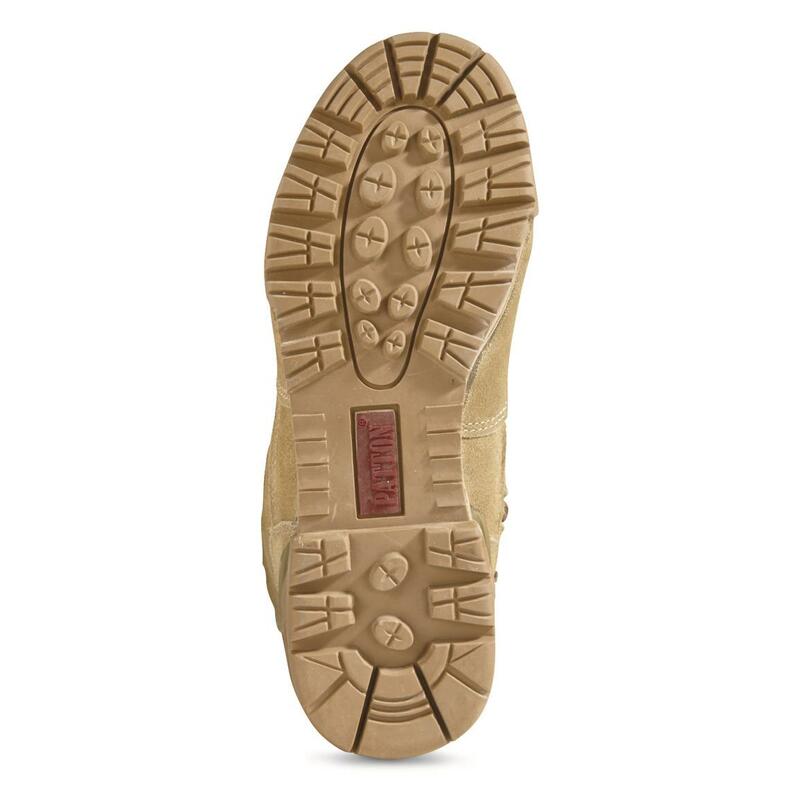 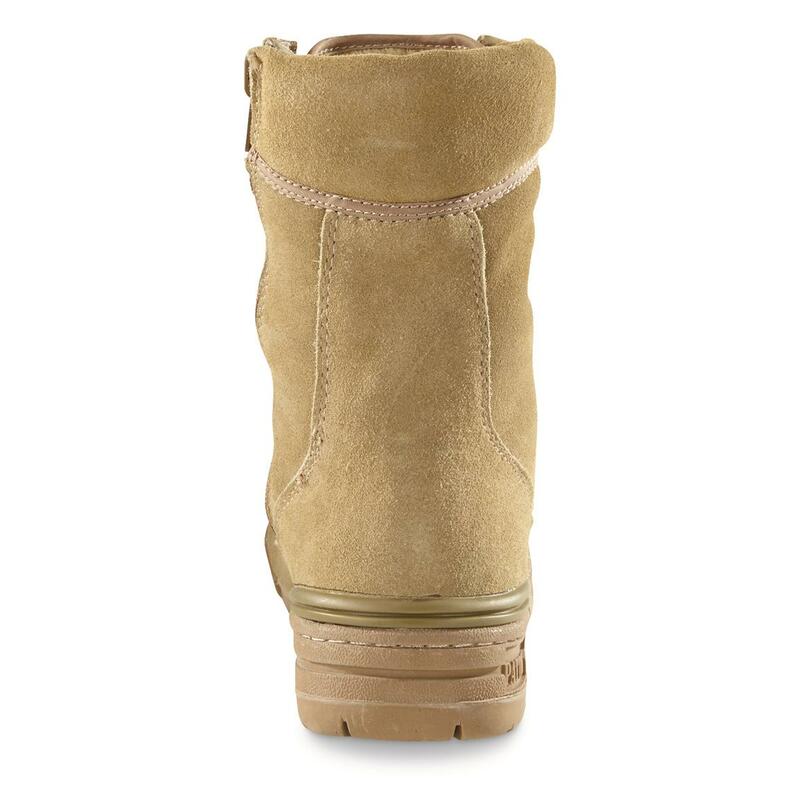 Waterproof Patton Tex membrane creates a barrier between the outside world and your feet. 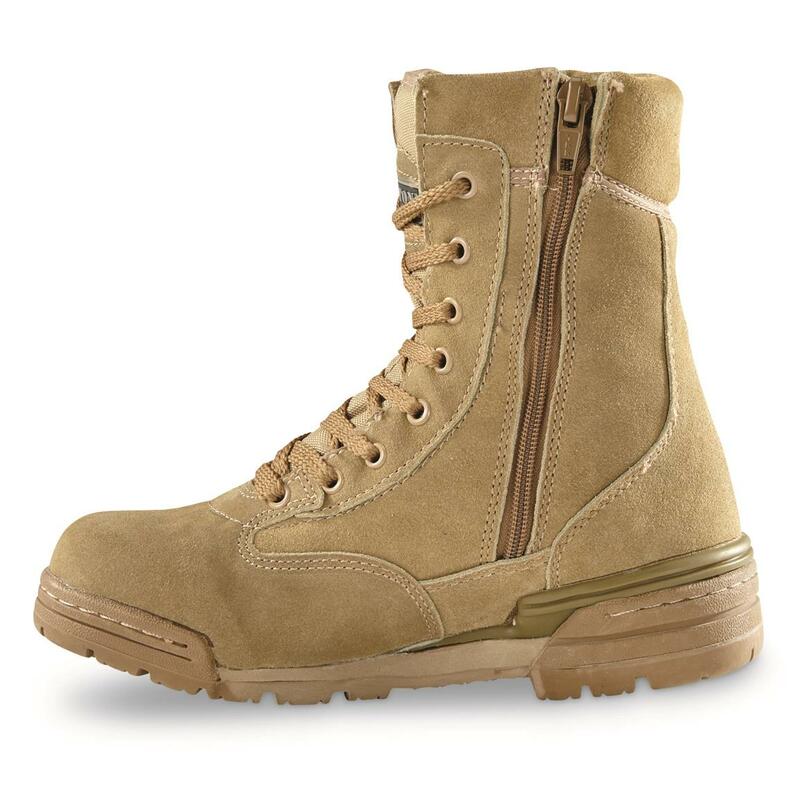 You could pay up to 4Xs as much for similar boots, but only your bank account would feel the difference.